Clean up Australia Day found that beverage containers were the second most commonly littered item in our beautiful, sunny Queensland. Containers for change is a great government funded program that provides the opportunity to return eligible containers for a refund. 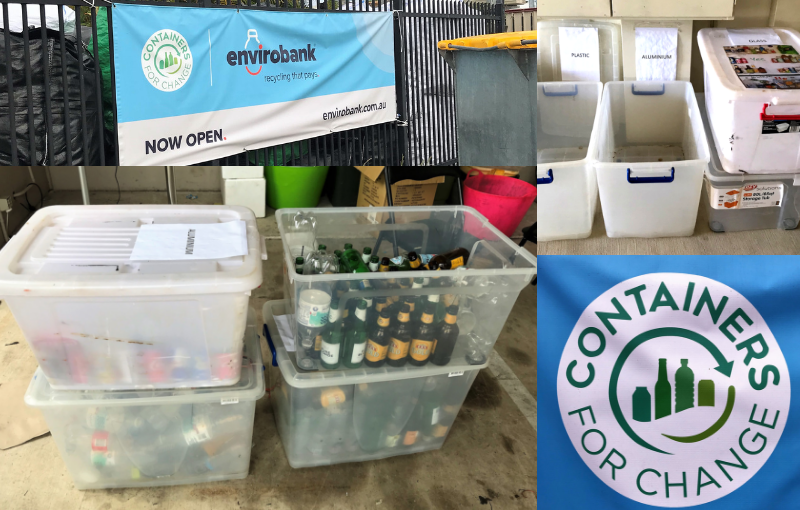 DSQ has collectively been recycling any approved glass, aluminium and plastic bottles to help reduce our carbon footprint at both Chinchilla and Warana offices. This venture has been implemented in accordance with our CCIQ EcoBiz program which provides key tools and motivation to make sure we are doing our part for the environment on a daily basis. You too can participate by taking any of your own eligible containers to a Refund Depot near you!